Schedule & Venue: The Voice of the Philippines Season 2 Last Chance Auditions - Balita Boss! ABS-CBN will be having a last chance auditions for Season 2 of The Voice of the Philippines on August 16-17, 2014. The major commercial television network in the Philippines made the announcement through its official Facebook page. The last chance auditions will be conducted on Saturday, August 16, 2014 at the Island City Mall in Tagbilaran, Bohol while the August 17 audition will be held at the ABS-CBN Center Road, Mother Ignacia St. Diliman, Quezon City. Both audition dates will be from 9 a.m. to 5 p.m. and are open to hopefuls 16 years old and above. All aspiring singers, you might have a wonderful singing voice waiting to be heard. Here's your last chance to be part of the prestigious singing competition and to follow the footsteps of Mitoy Yonting or Lyca Gairanod. 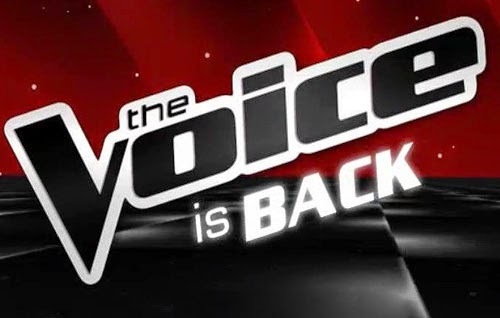 The Voice of the Philippines Season 2 is an upcoming reality singing competition that will air on ABS-CBN. Filipino-American rapper Allan Pineda Lindo better known as apl.de.ap, singer and actress Lea Salonga, Pop Star Princess Sarah Geronimo, and Prince of Philippine Rock Bamboo Mañalac are slated to return as coaches for this season. Toni Gonzaga and Robi Domingo will also return to host the show.